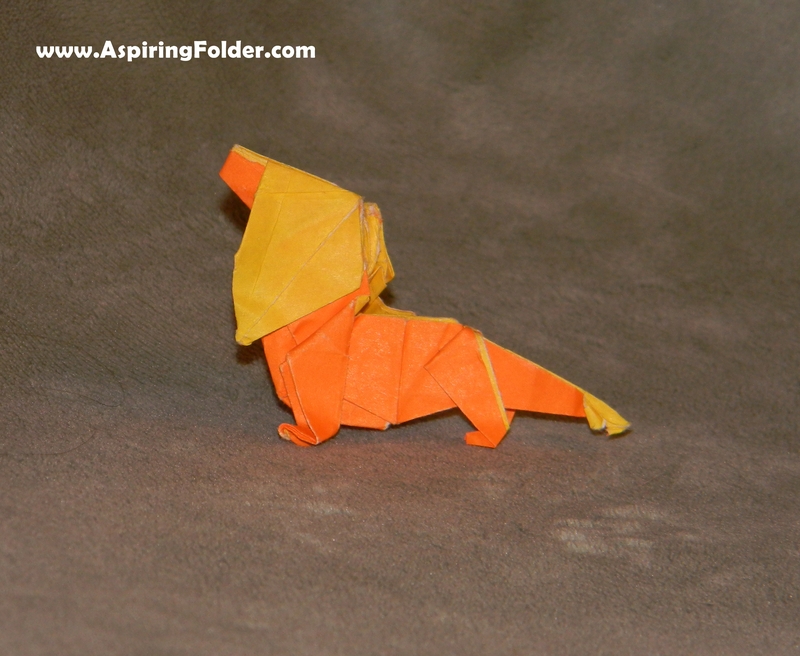 Learn to fold this model in the book Origami Omnibus . Yeah, the front of that doesn’t look so great but it does look really good from the side. Nice job! Origami Omnibus is one of my favourite origami books. 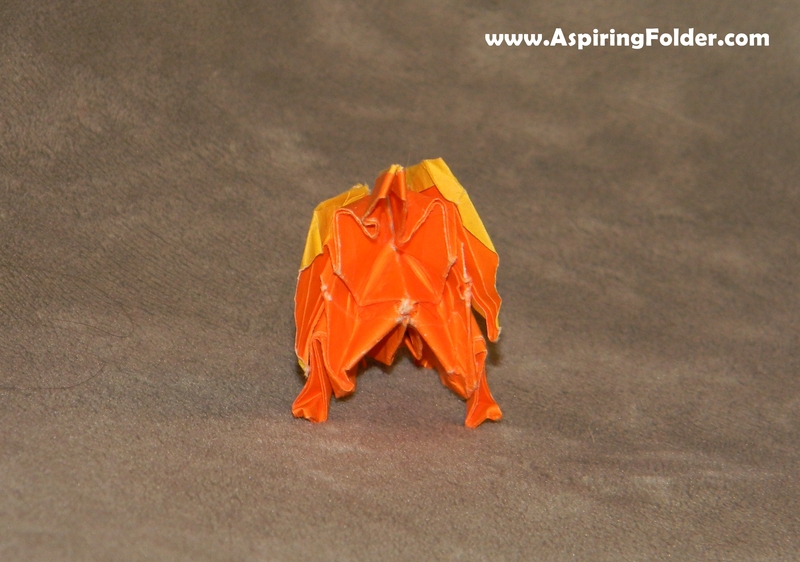 Have you tried making the Chinese dragon? Thanks for regularly checking out my blog. I haven’t tried the Chinese dragon yet, but now I’m eager to give it a shot.